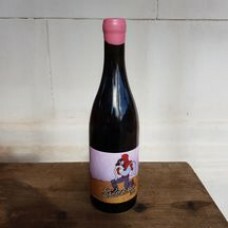 RyRyan Mostert makes interesting wines, that is the brief and that is what he does. Funky labes for the Silwervis and Smiley are an indication of what's going on. 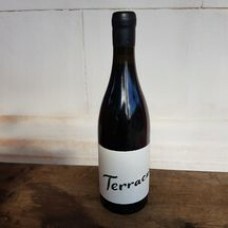 He also produced a more toned down Terracura range. You’ll notice him for his enthusiasm, his ability to jump on the subject of wine and run with it. 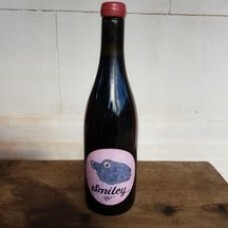 Add to that the eye-popping wine labels for Silwervis and Smiley (the recently launched Terracura Syrah’s branding a little more understated). Pink pepper, fennel and clove spice notes . Chalky with a powdery, fine tannin from the skin c..
Syrah. Red currant and cherry, vanilla pod fresh, fine and delicate. .. 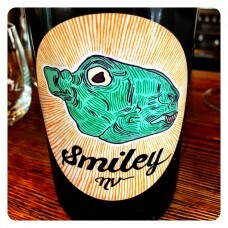 The Smiley Red NV takes its inspiration from the personality-driven structure and fruit .. The nose presents with forward Chenin Blanc citrus notes of lemon pith, warm orange and stone ..